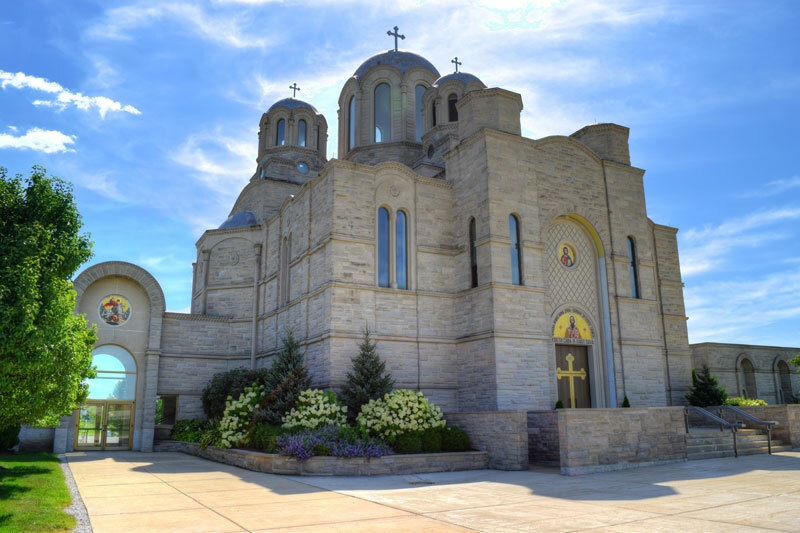 The Commemorative Book Committee at St. Sava Church would like to extend sincere appreciation for your patience in anticipation of the completion of St. Sava’s 100th Anniversary Commemorative Book. The 347 page hard cover book will be a valued keepsake that has captured the memories and accomplishments of our first 100 years. 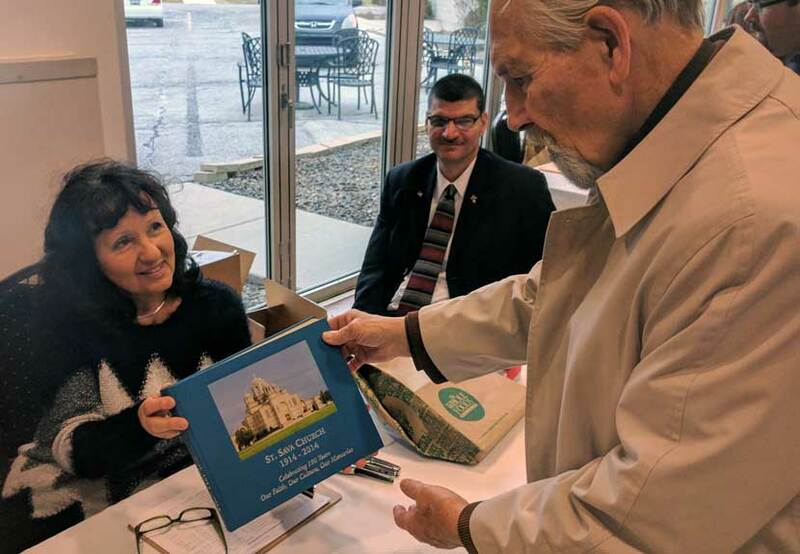 Books are available for pick-up through contact with Dorothy Paunovich and members of the Historical Society at St. Sava Church will help deliver books to the elderly.